Julie Paschkis: My sister and her husband have an Egg Party every year. It is a lively mixture of family and friends, young and old. The party starts at 11 in the morning and lasts until late in the evening. People talk, decorate eggs, visit the chickens, visit with each other and eat lots of delicious food. People who have come once usually return and they want to bring their friends, so over the years the party has grown bigger and bigger. The old hands help the newcomers learn to make pysanky. What came first: the illustrations or the text? Julie Paschkis: The general idea came first. Then I did one sample illustration and a complete text. I then drew all of the sketches, and as I worked on them I reworked the text. As I drew it was suddenly clear where there were too many or too few words. The most fun part of a book is when the work starts to talk back to you and that happens with the words and the pictures. If we visited your studio, what would we see? 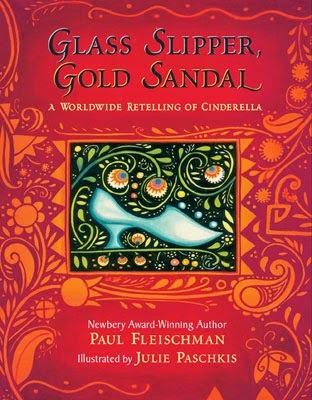 Julie Paschkis: You would see a cheerful chaotic mess. I’ve got a lot going on in a little space. There are stacks of books, piles of fabric, and lots of projects in various states of completion. In my dreams I have a great big, well lit, clean and well organized work space. But in reality I have a small, full work space that I am always planning to clean up some day. If it’s sunny go to Paseo, buy a sandwich and eat it outside. If it’s rainy get pho at Than Brothers or Tamarind Tree. For a splurge go to The Whale Wins. 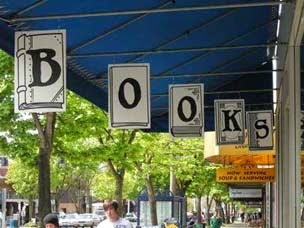 We have many good bookstores. I especially like The Secret Garden in Ballard. 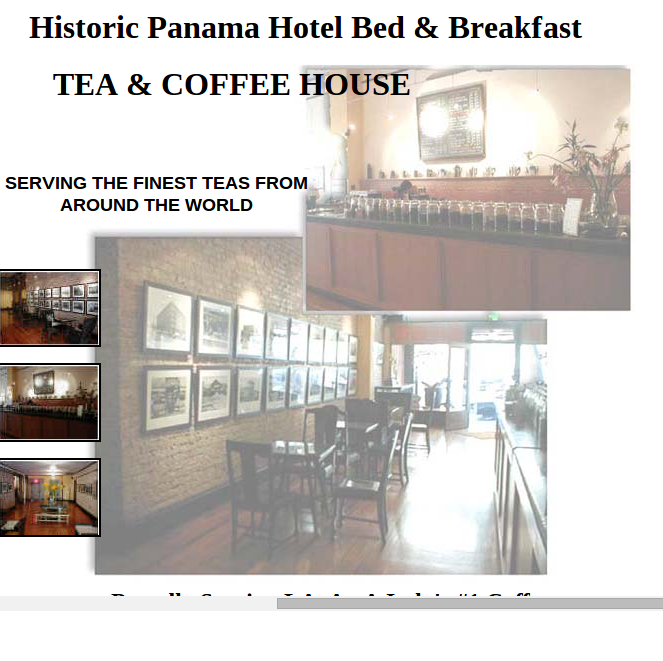 The Panama Hotel in the International District has delicious tea and coffee. They also have a glass window in the floor where you can see things left by the Japanese American citizens of Seattle when they were taken to internment camps in WWII. Walk through the public market, then down to the waterfront. Head west and walk along the waterfront to the amazing sculpture garden. Explore that and then keep going along Elliott Bay into Myrtle Edwards Park up to the public fishing piers. Art education is a scaffolding that the imagination can build on. It should not be considered a frill. 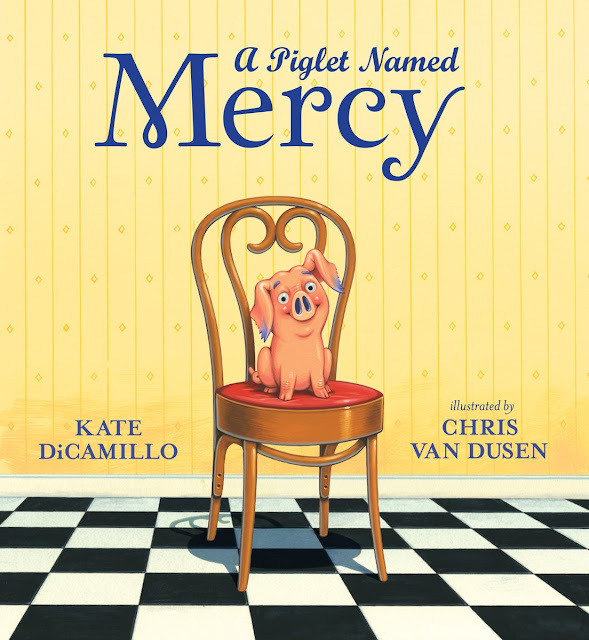 Picture books are honey for the soul. Mr. Schu, you should have asked me a little more about chickens. My sister (who has chickens) says that P. Zonka is the only thinking chicken. But chickens do have very different personalities. Different breeds have different characteristics and individual chickens vary too. P. Zonka is a Frisian Bantam. They tend to wander. 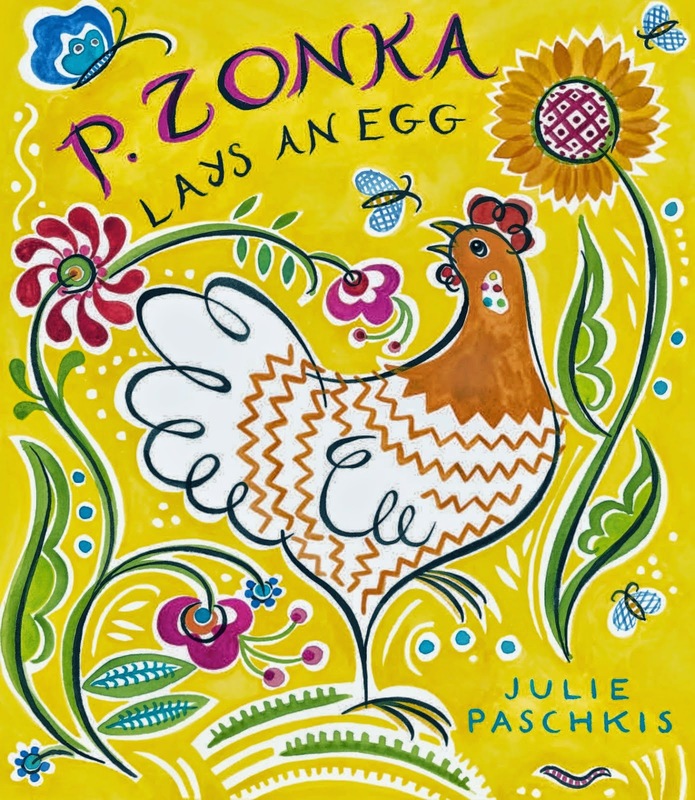 Borrow P. Zonka Lays an Egg from your school or public library. Whenever possible, please support independent bookshops.